Hi Everyone, Does anyone one want a signature like one of these personalized of course. i'll try and get back to you fairly quickly with one made just let me know what car or cars you would like on it. If you have an image or images just post them below. great work Zarf, I will need a banner for a clio cup, not urgent. @stevielow wrote: great work Zarf, I will need a banner for a clio cup, not urgent. Zarf is there any chance you could make a new twitter header please. 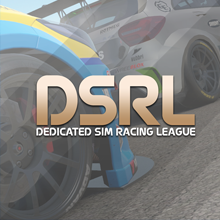 I already have the DSRL logo as the profile pic. Zarf, could you make me a personalized signature with the Falken livery in the Porsche 911 GT3 Endurance? DSRLReadingRich wrote: Zarf is there any chance you could make a new twitter header please. This a high resolution Twitter image. @Chunt04 wrote: Zarf, could you make me a personalized signature with the Falken livery in the Porsche 911 GT3 Endurance? Hey duder! I have tried to resize mine a million times but it’s still coming up hooooge! Could you help at all? Zarf, that's awesome man! Thanks so much! @Chunt04 wrote: Zarf, that's awesome man! Thanks so much! Dude these are sick! how can a guy get one! @trevormont wrote: Dude these are sick! how can a guy get one! 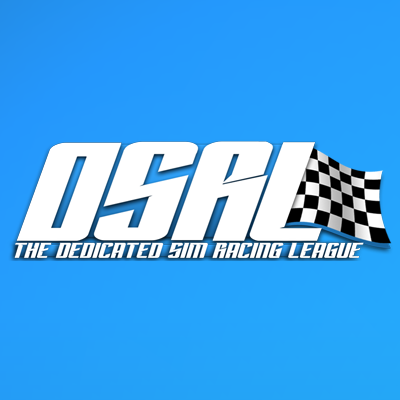 if i could get the #5 arrow spm indy car and the #75 aston gte that would be cool? @trevormont wrote: if i could get the #5 arrow spm indy car and the #75 aston gte that would be cool? @Zarf thanks it looks great! Hey Zarf! Is there any chance you could possibly add two banners in the community section please? One for Member events and one for fSarkis's new WRC7 section please? cheers komrade! Hey Zarf, could you make me a banner please? I`d like it set out the same as your own but with a VW Polo rally car that looks kinda out of control. @Sloe wrote: Hey Zarf, could you make me a banner please? Cheers Zarf, they`ll do nicely.